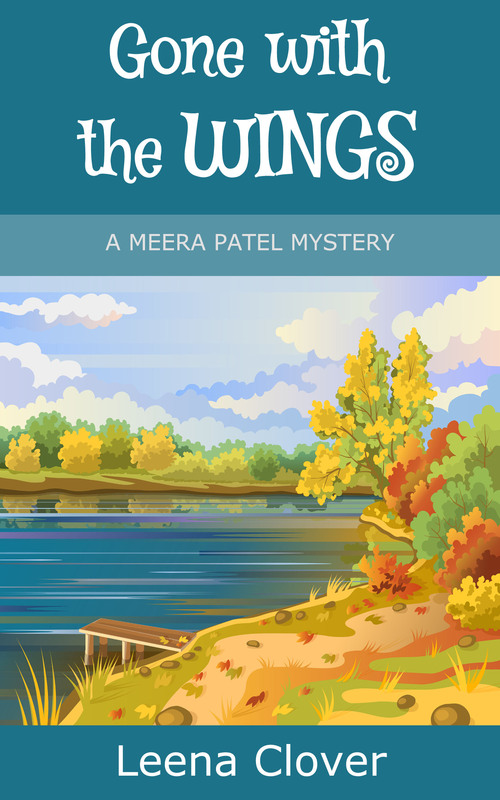 GONE WITH THE WINGS (Meera Patel Cozy Mystery Series) by Leena Clover is on book tour with Great Escape Virtual Book Tours and stops at Readeropolis today. 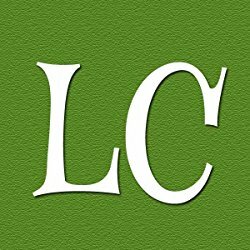 Author Leena Clover announces a brand new cozy mystery series set in a small Oklahoma college town. Mystery readers will enjoy this culinary cozy murder mystery featuring plenty of yummy recipes like Masala Fried Chicken and Shish Kabob Blue Plate Special. Meera Patel is back home with the family after she dropped out of graduate school. Now she shelves books for a living and rustles up fusion recipes at Sylvie's Cafe & Diner. Everything is fine until her old nemesis Prudence Walker floats up in the local pond. Meera is accused of murder! Well, she did publicly declare Prudence would drop dead. Meera cries foul and screams police harassment. But she has no defense when she is accused of a second crime. Flanked by pals Tony and Becky, Meera puts in the leg work, trying to solve clues and discard red herrings. Fall in Oklahoma has never been more exciting. Cozy mystery fans will love this new mystery series featuring an Asian American amateur sleuth. There is a full cast of characters with a professor father, young sibling, old grandparents, loyal friends and a candid glimpse into South Asian culture. Leena Clover is the author of the brand new Meera Patel Cozy Mystery Series, starring a 20 something Desi girl as the protagonist. The series is set in a small Oklahoma college town Meera calls home. 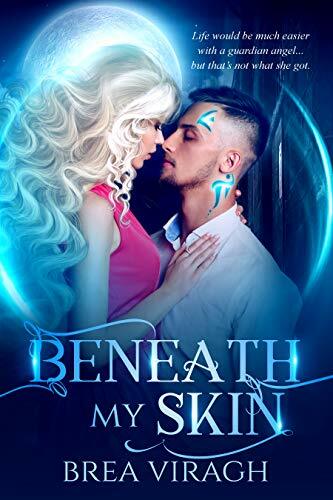 Leena Clover offers plenty of clues for her readers so that they can solve the mystery as they read along. Readers can expect a unique look into Indian/ South Asian culture and plenty of yummy recipes.